C corporations and S corporations are similar. However, there are subtle differences in what restrictions exist for each kind of corporation. A “plain corporation,” a business that has been chartered by a state and require no changes after incorporation, is a C corporation. C corps will stay this way as long as these conditions are continued. If the shareholders of a C corporation seek special tax treatment (aka “pass-through taxation”) with the IRS (through filing Form 2553), an S Corporation is born. To transform a C corporation into an S corporation, the form can be filed at any time and most states will recognize the change for state purposes once the IRS has accepted it. There are, however, some states that require corporations to file Elections within the state as well. Granted, you can benefit from delaying the S election by allowing ample time get the input of your accountant, attorney and/or tax advisor. 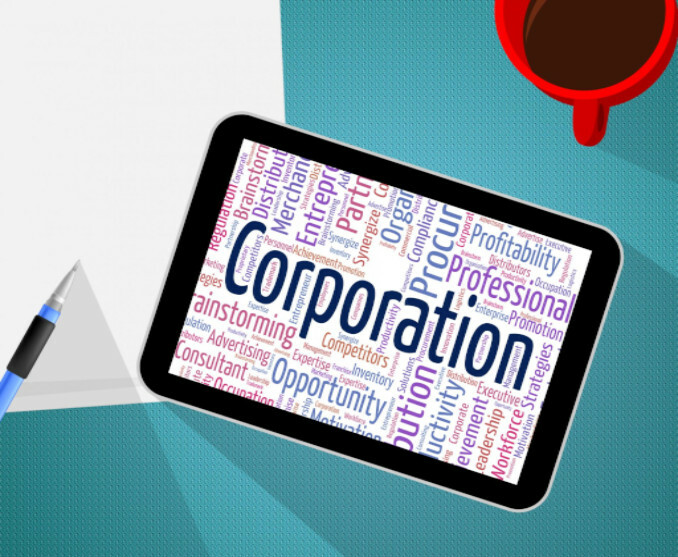 If, after you’ve formed an S corporation, you feel it’s not in your best interest, don’t fear. You can always revert to being a C corporation as long as you request the change with the IRS and agree to keep the December 31 fiscal year that S corporations run on. Additionally, the Corporation must stay a C for at least 5 years. One difference between C and S corporations is the way they handle federal taxes. C corporations are taxed as separate entities and required to report their gains and losses with a corporate tax return. Through this, the corporation handles the corporate taxes on profits and the shareholders are free from this payment. The shareholders are only required to pay on what they are paid by the corporation. However, if shareholders are issued dividends, they are required to indicate the dividend as income when they pay their personal taxes. S corporations are free from this charge. Additionally, S Corporations must file informational K-1 tax returns if they have over one shareholder; however, the Corp itself is not required to pay income taxes. Nevertheless, the shareholders must claim their profits when they file their individual tax returns. The shareholders, however, can offset with their losses on their tax returns. This is just one aspect of S and C Corporations. Many others can be found by reading MaxFilings’ article: Differences between C Corporations & S Corporations.